The Full Moon is the time of greatest power and the perfect night for magick and ritual as it’s a night where energy is in abundance. The Full Moon represents the Goddess in her Mother aspect. She is fertile and abundant gaining knowledge. 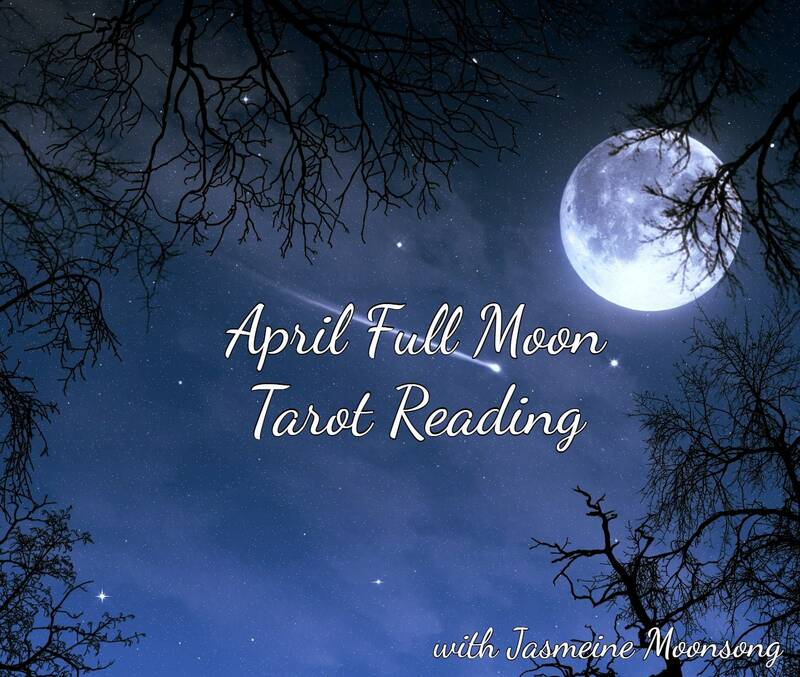 The Full Moon is an amazing time to work with the Tarot. It's a great time to check in and see how things are going. 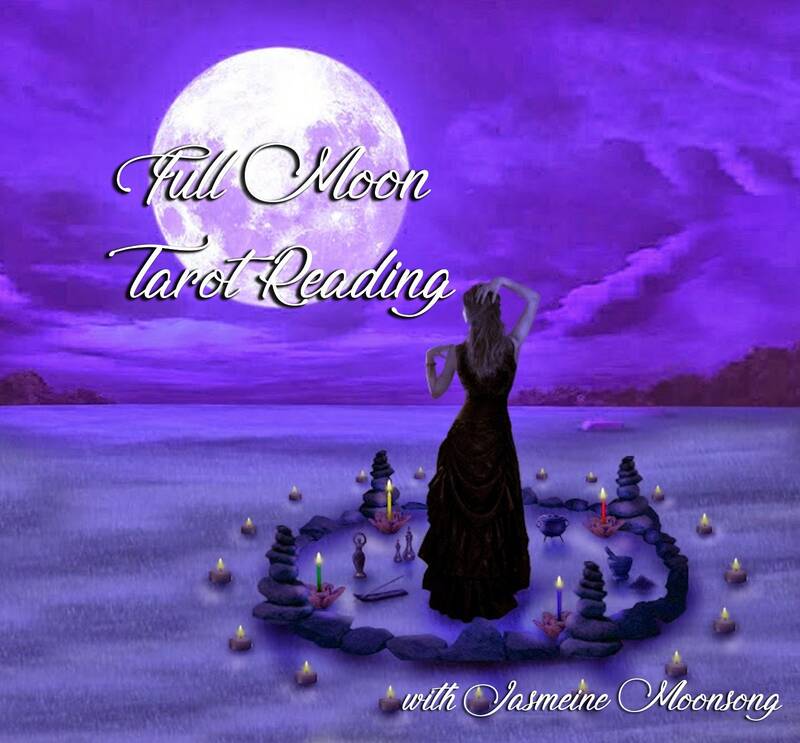 This tarot reading is a great general reading to assess how your life is currently going and where you are on your path. 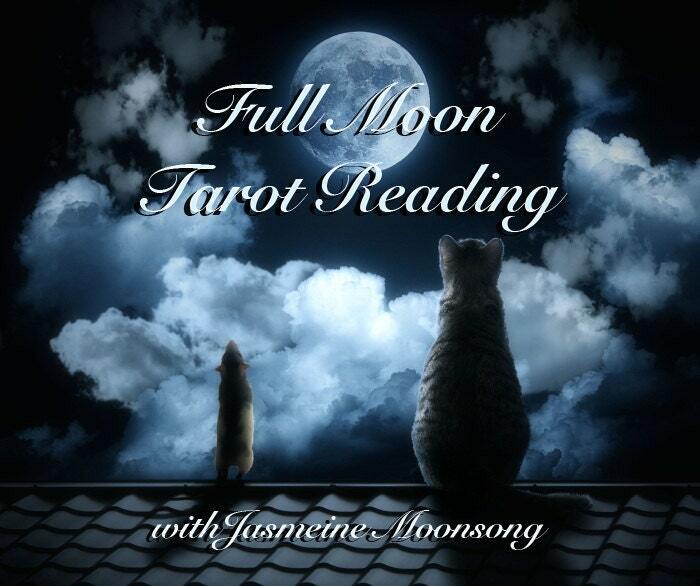 Full Moon Energy - What energy is the Full Moon bringing you. What Should You Embrace? - What should you embrace right now on your path. What Should You Release? - What should you release right now on your path. Oracle Card - One Oracle card from the deck that I am called to for you. Core Issue - What is the main issue or block on your path right now. Jasmine Moonsong is simply amazing. My reading was enlightening and on point. Her humor thrown in made me comfortable. I felt as if she was in the room with me as I read it. I can't wait to have another one! !